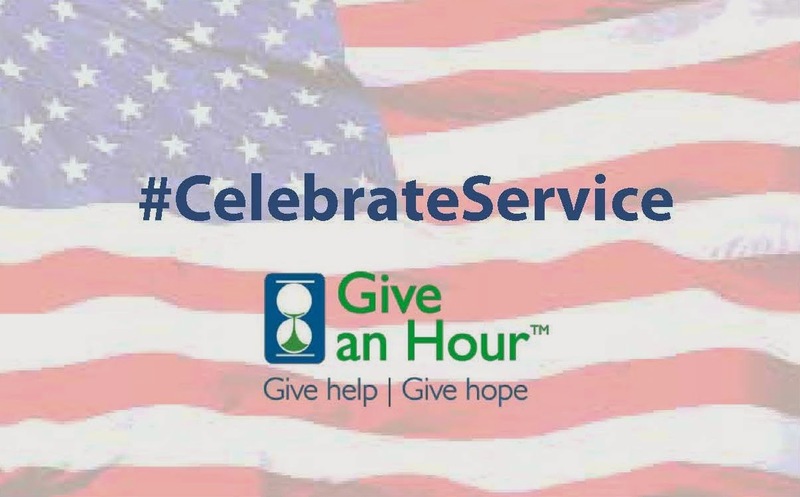 "I began Give an Hour with the hope that it could someday serve to assist, support and perhaps even augment the services available through the Departments of Defense and Veterans Affairs. I was a bit naïve to think that just because I had an idea – regardless of how good it turned out to be – that DoD and the VA would be interested in partnering. It has taken 9 years of heavy lifting to develop the trust that we now have with our friends and colleagues in the military community. I was sitting on a beach with my family when I received the notice last summer that I had been selected for the Army's Outstanding Civilian Service Award. I cried when I read the email. I was overwhelmed with pride and gratitude. April 28th was an amazing day – one that I will remember for the rest of my life. 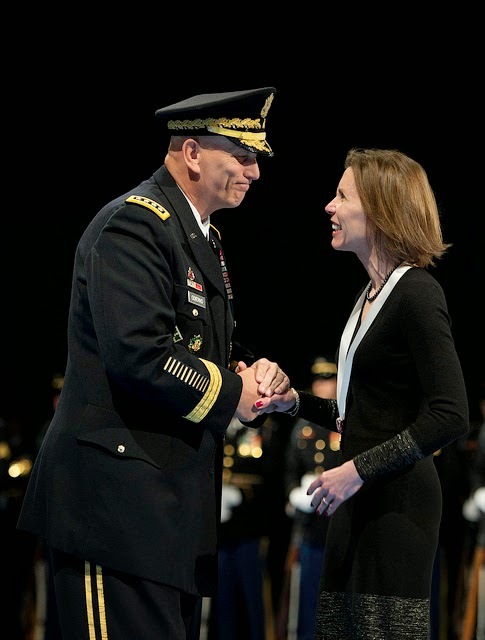 And more important than the honor I received, are the relationships that I now have with colleagues in the military who understand that mental health is not a military issue – they understand that we must change the way we think about, talk about and address mental health as a nation. They will help with the campaign and they will be excellent partners as we Change the Story." Visit http://connected.giveanhour.org for more information.